Click below to visit our Massage Book page and schedule your appointment! 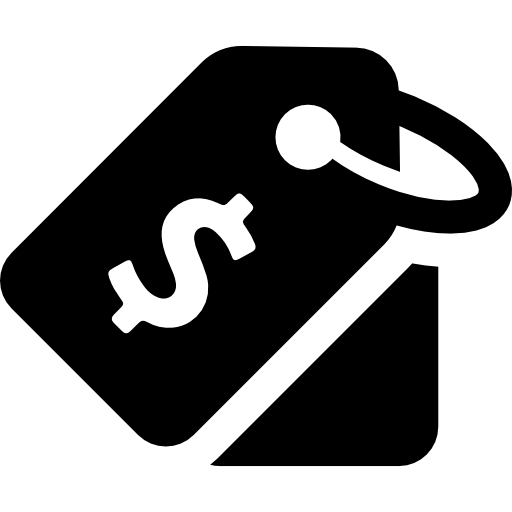 You can now pay in advance through our payment portal. Have questions, concerns, or feedback? We want to hear from you! See what's happening at SWM! Who doesn't love an amazing massage? Gift certificates are fantastic for any occasion! 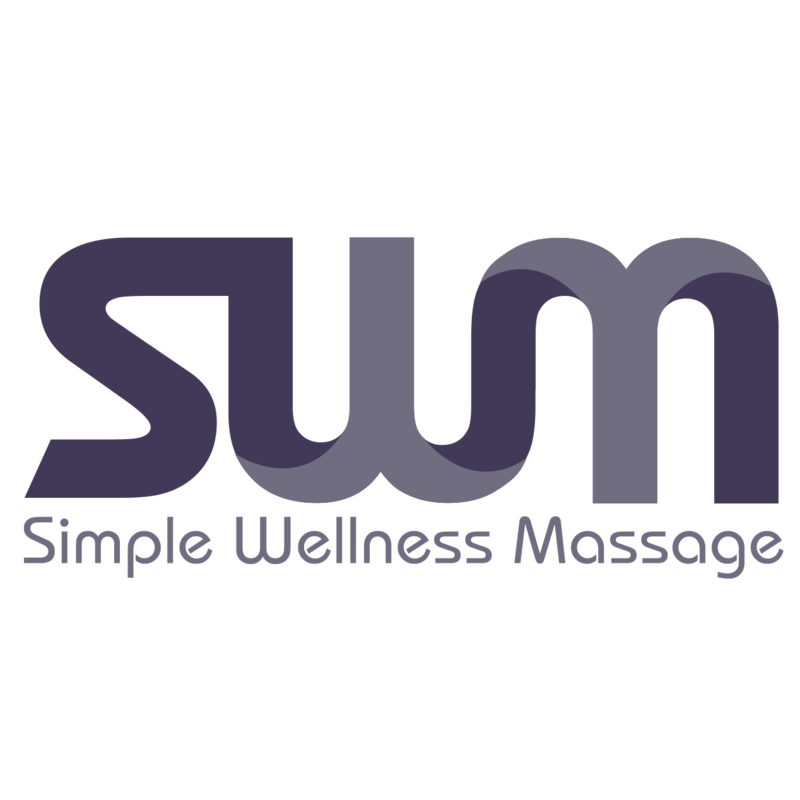 Simple Wellness provides massage therapy services focused on an experience created just for you. Our goal is to deliver the massage work your body needs and the massage experience you are looking for. We focus on communication and education to meet or exceed your expectations for massage therapy. How Deep is too Deep when talking about Massage? Take a look at what Cindy has to say as she wins our Lost In Float gift certificate!